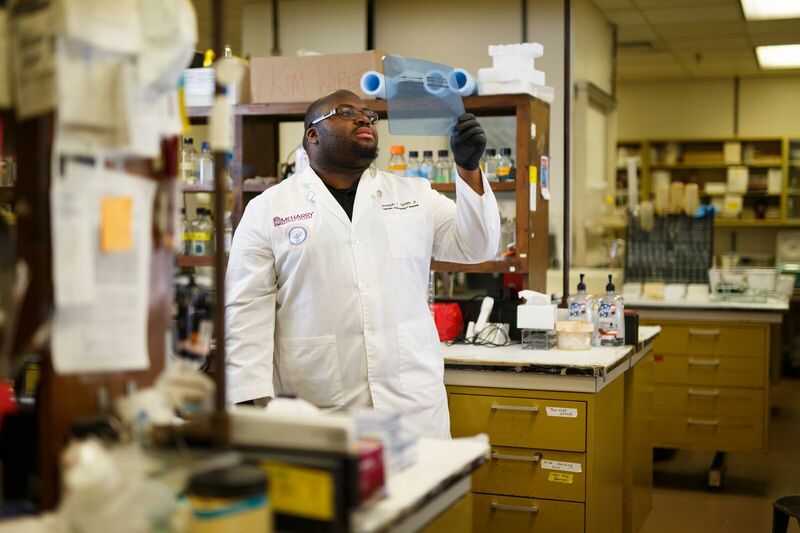 The Meharry Cancer Summer Undergraduate Research Program (SURP) is a 10-week intensive, hands-on research experience for undergraduate students. The overall goals of the program are to expose students to different types of cancer research (clinical, biomedical, and community-based) and increase their awareness of cancer health disparities. Program participants will work under the mentorship of a Meharry Medical College and/or Vanderbilt University Medical Center faculty on a research project that explores the causes, diagnosis, prevention and/or treatment of cancer.